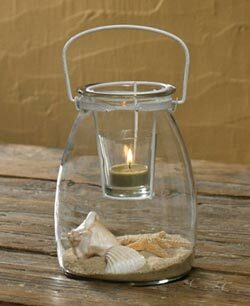 We love the versatility of a candle lantern - hang, or use as a centerpiece! Available in country, primitive, and farmhouse styles, by Colonial Tin Works, The Hearthside Collection, Abbott, Market Street, and more! Great for your country kitchen, office, or entertaining, these little chalkboards are accented with cute roosters painted with a distressed finish. 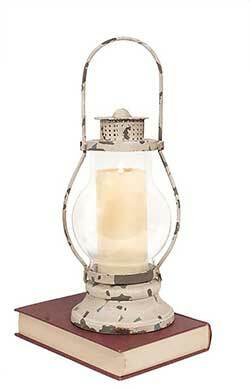 Warm your home with this colonial style punched tin candle lantern. 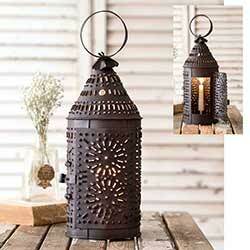 Hinged door opens to the candle holder inside. 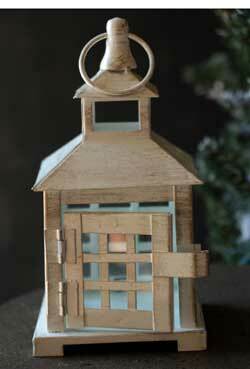 Wintery White Lantern, by Hanna's Handiworks. 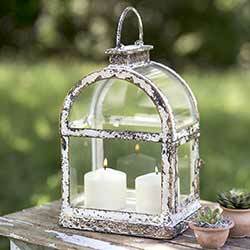 Metal and glass tealight candle lantern ornament, painted white and antiqued for a rustic look. 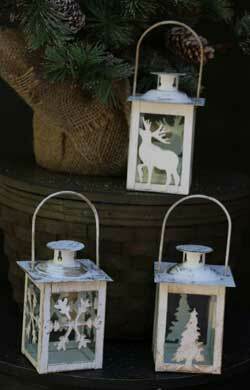 Sold individually from the three shown - Choose the Snowflake, Stag, or Tree lantern. Use with battery tealights only!